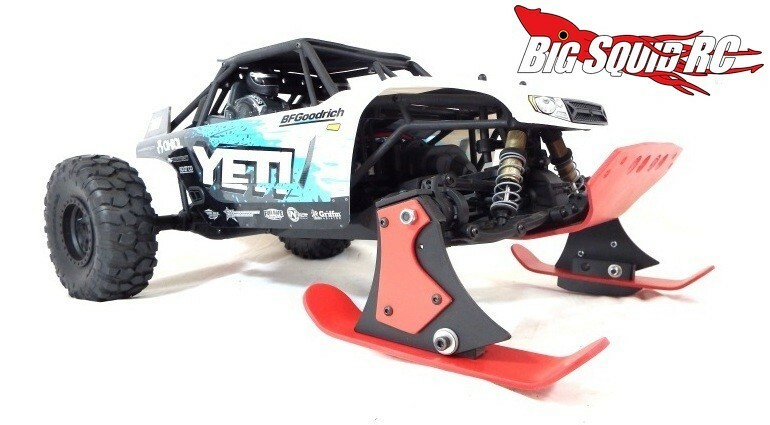 T-Bone Racing Snow Skis For Axial Yeti « Big Squid RC – RC Car and Truck News, Reviews, Videos, and More! 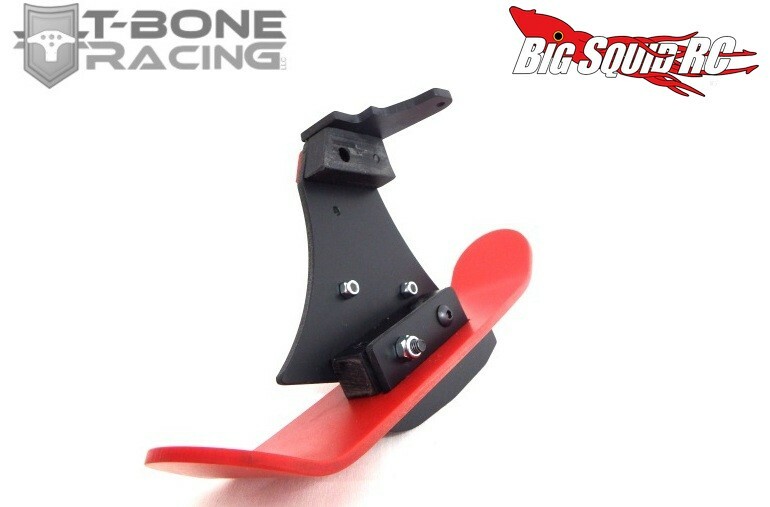 Get your Axial Yeti ready for serious winter bash action with a set of Snow Skis from T-Bone Racing. The snow skis were designed by TBR to give your Yeti excellent performance in snow (or sand!) and to be easy to install. 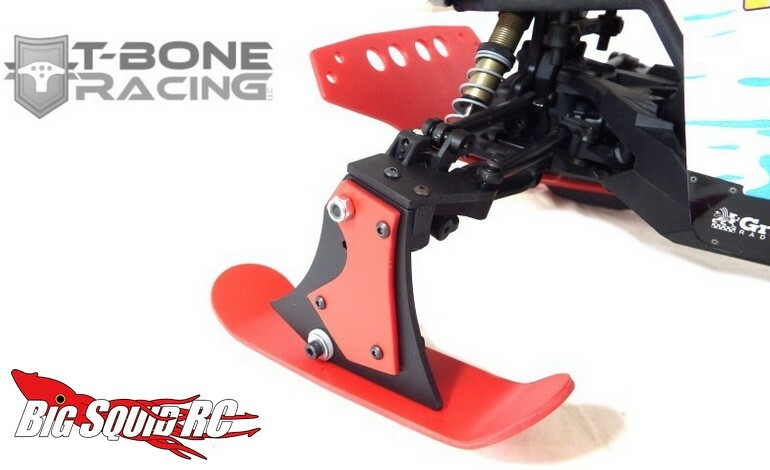 Control rudders on the bottom help with steering and they come with TBR’s lifetime warranty. The snow skis are priced at $39, they have a part number of #12001, and Right Here is the link to more details over on TBR’s website. What else is new at TBR? Find out at This Link on BigSquidRC.